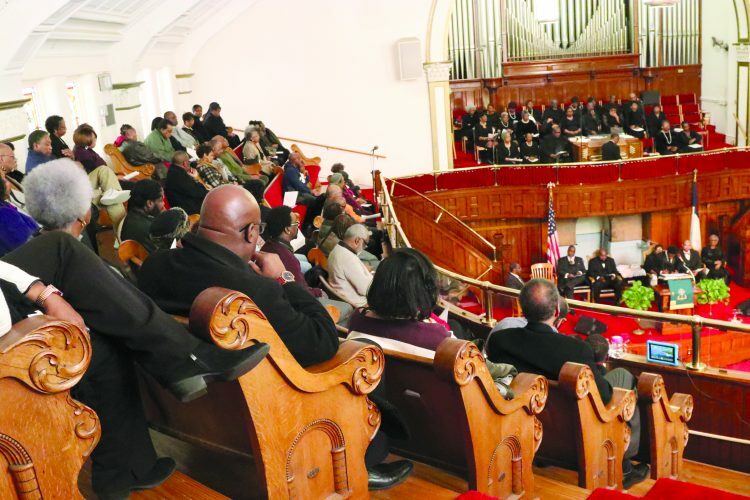 Citizens across Hampton Roads observed the 2019 King Holiday on Monday, Jan. 21 with speeches, breakfasts, and marches. King events that occurred in Norfolk included a concert on Sunday night and a program on Monday at the Attucks Theatre, followed by a short walk to the King Memorial. At the same time, Portsmouth’s Church and Community In Action hosted its annual King breakfast at the Edmonds Center that was well-attended by its civic, religious and city leaders and residents. Previous article It’s Your Money!